Typical Domestic Babe: Ulta Run + Giveaway! This guy is one of the reasons that I needed to hit up Ulta. Just because I live in Miami does NOT mean that I'm out baking my skin in the sun all day. Hello, skin cancer?! Rarely do I lay out, maybe once a month! I use bronzers & self tanners to achieve the golden glow that I like. I normally use the airbrush spray that this line offers, but Ulta was out. 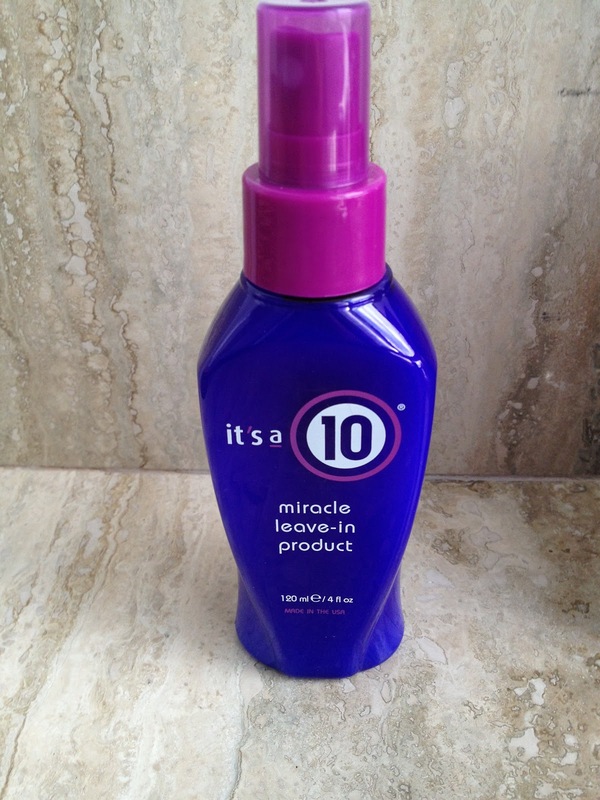 I don't like this lotion as much as the spray because I feel that the spray gets a little more evenly distributed. 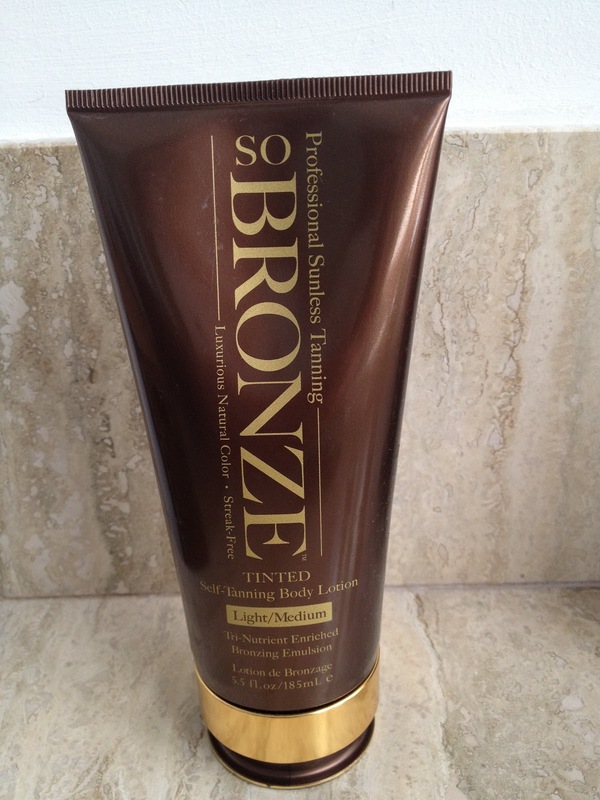 This is one of my favorite brands of self tanners that I have tried, and I've tested out a ton! I need color on my face. Because I have an olive complexion, if I don't have some color to me, I tend to look like I'm sick. This gives my face that nice sunkissed glow that I love. I go back and forth between this brand, and Kate Sommervilles facial tanning towelettes. 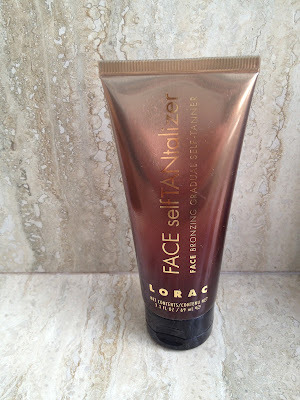 I just hate the smell of this Lorac brand, it smells like metal, or coins. I don't know, its weird. I have used this leave-in conditioner in the past, and even have the small travel sized bottle that I use for when we're traveling. I really like how soft it leaves my hair. But with that being said, I do feel like it tends to build up if you use it everyday, so be sure to use a clarifying shampoo once per month if you do use this. 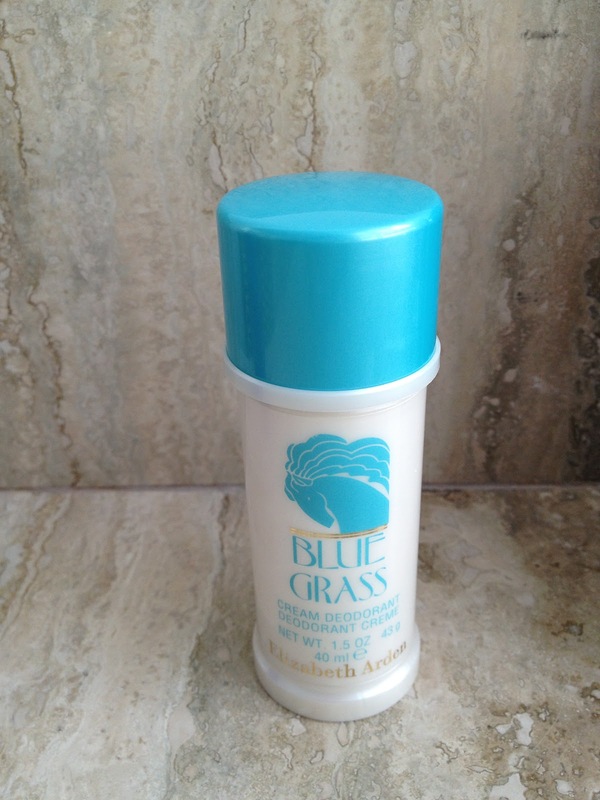 One of my friends introduced me to this deodorant a little while ago. Its honestly the best smelling deodorant I've ever tried. Its called 'Blue Grass by Elizabeth Arden'. So I didn't get this at Ulta, I bought it from my dermatologist office when I went to get a facial last week. I have posted before about my Dr. (read about it here. ) They do sell Dr. Brandts skincare line in Ulta and also at Sephora. 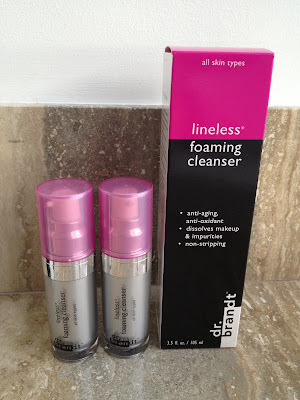 I wanted to include this into this post because I love the lineless foaming cleanser line, and I'll never change. If you haven't tried this, you should! 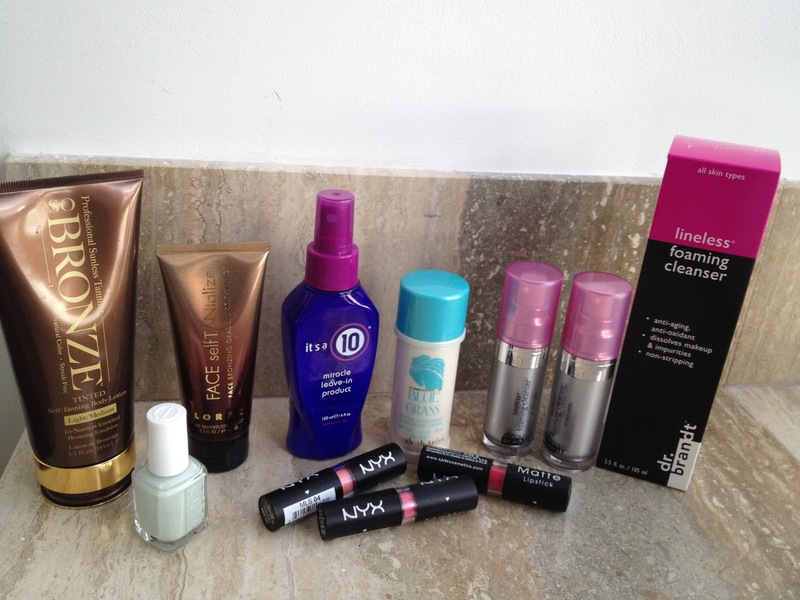 The little minis are perfect sized, and I always use them when we are traveling. 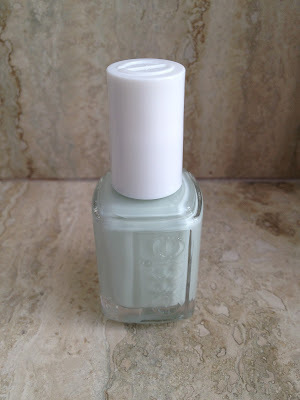 This color is called "Absolutely Shore", its a soft minty color. I haven't tried it yet, but it looks so pretty! Fun colors that I picked up to try by NYX. 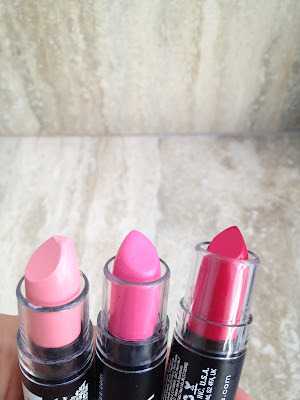 Its from their Matte Lipstick line, and the colors I got are 'Summer Breeze', 'Bloody Mary', and 'Pale Pink'. Now to the giveaway! 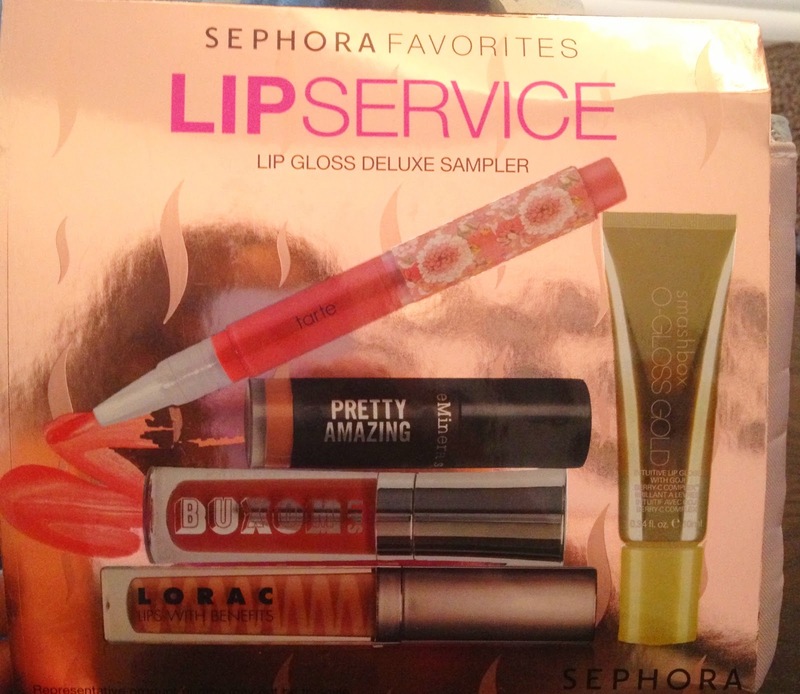 This is the first giveaway that I've had since I started my blog, and I'm pretty excited about it! There is an interesting story behind my giveaway. 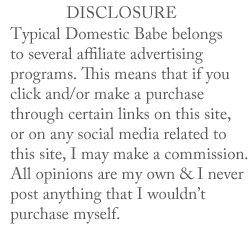 Like I've said before, I'm an admitted beauty product junkie. Every time I go to Sephora, they always tell me how many beauty points I have, and attempt to entice me with one of their 100 or 500 point perk products that they have on display. I'm so picky and I never end up using my points so they just add up, and add up, and add up.....until I get to around 3,000 points (I'm so ashamed!). All you have to do to enter is to simply leave a comment below in the comment section. If you don't have a gmail account, and log in as anonymous, make sure you leave your email address in the body of the comment. The winner will be chosen at noon on Monday, March 4th and announced on Tuesday, March 5th. Great post! 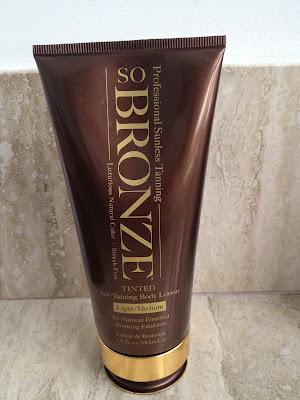 I have recently discovered your blog and now I am addicted :) I love using sunless tanning products as well, and find that it is always so hard to find the ones that won't make you skin orange or blotchy... I might have to try your suggestions! Also, it is currently 15 cm of snow where I live, and that pic of you rollerblading makes me want to pack up and jet off to Florida ASAP! Hi Regina, thank you so much for reading my blog :) I'm not sure what color skin you have, but the So Bronze line has never made me orange, it always blends perfect. Let me know if you end up trying it!